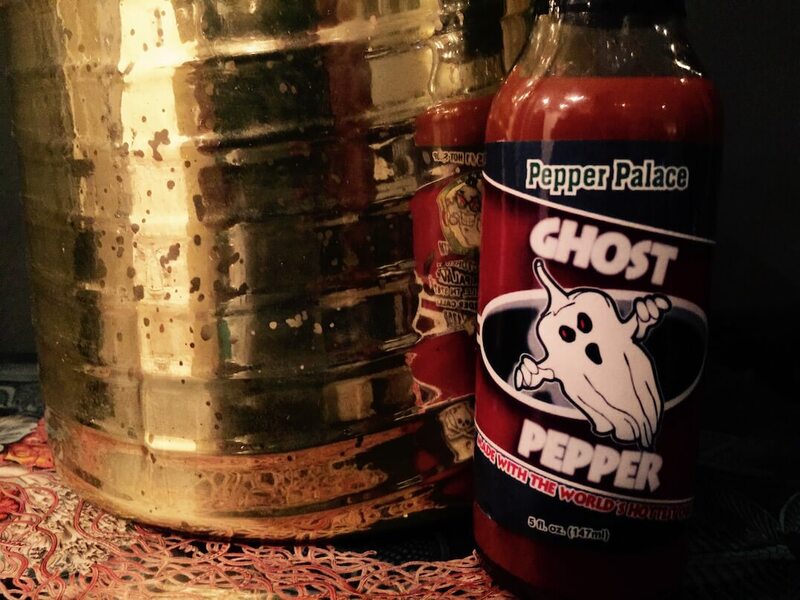 When you think “Pennsylvania Dutch”, hot peppers don’t immediately come to mind. But there’s a surprising amount of heat to be found in the region well known for its farming. Along with the extra hot Devil’s Tongue chili (profiled here), the Hinkelhatz pepper has its roots in Amish country. And those roots run deep – the Hinkelhatz has been grown and used for over 150 years among the Pennsylvania Dutch. With that pedigree it’s earned a place on the Slow Food Ark of Taste. This heirloom has a moderate, but certainly punchy heat (think cayenne at its highest), though little nuance to the flavor – making it perfect for its main uses among the Pennsylvania Dutch – pickling and hot pepper vinegars. How hot are Hinkelhatz peppers? There’s a surprising heat here for the diminutive size of this chili. At minimum they match the medium heat of our reference point – the jalapeño pepper (5,000 Scoville heat units). But Hinkelhatz peppers can range up to a lot more. 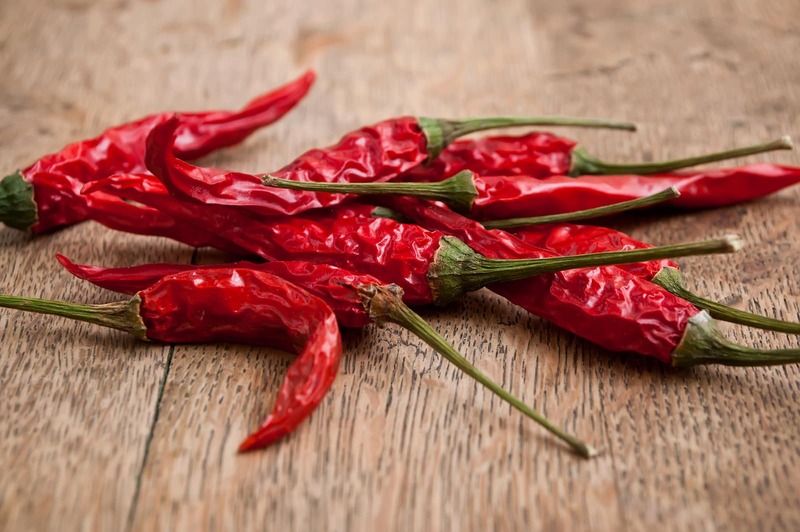 At their top they can be a similar heat to a milder cayenne pepper (30,000 SHU). That makes the Hinkelhatz often sit outside of “family-friendly” eating level, though this chili isn’t typically eaten fresh. What do Hinkelhatz peppers look like? The name gives the best clue. “hinkel hatz” is Pennsylvania Dutch for “chicken heart” and it describes the pepper well. It’s tiny (one to two inches in length) and conical – a shape much like a chicken’s heart. 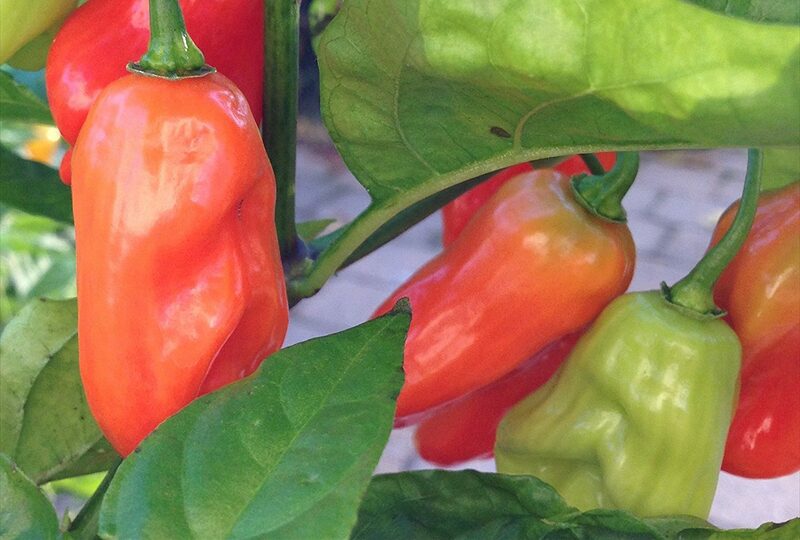 Hinkelhatz peppers mature from green to a beautiful orangish-red, though there is a yellow variety as well. Their small shape and lovely color do make the Hinkelhatz a good option as an ornamental pepper (with a great name and origin story to boot), whether in landscaping or containers. What do these peppers taste like? The heat is the story here, as there isn’t much nuance to Hinkelhatz chilies. They may have a shape that is reminiscent of hotter chilies with fruity undertones (like the habanero), but it’s just not there. But that’s okay because the Hinkelhatz’s traditional use cases don’t rely on flavor complexity. How can you use Hinkelhatz peppers? The Hinkelhatz is popular among the Pennsylvania Dutch for pickling and bold hot pepper vinegars. In both cases the strong vinegar flavor and heat are the stars, making the Hinkelhatz a perfect pepper for the use cases. Its strong medium heat is a good pairing for big vinegar tang. The heat stands up. But that’s not to say you can’t use these chilies in other ways. 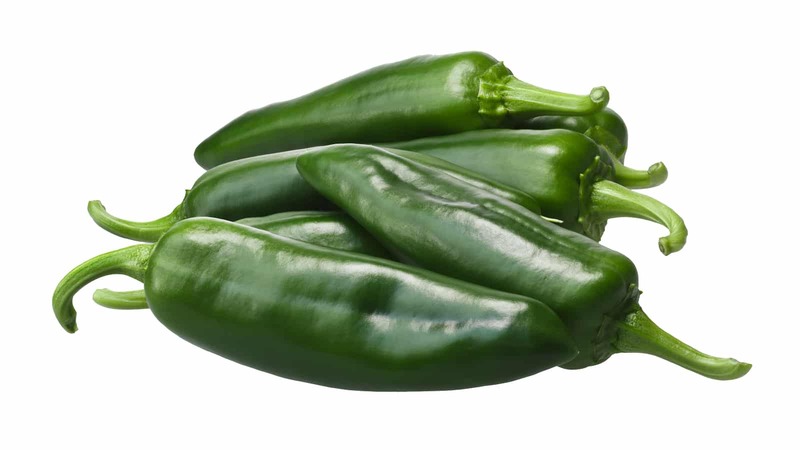 They can work well in fresh salsas to provide a certain pop, and spicy soups and chilies where you need a pepper with bold heat are good use cases for the Hinkelhatz. Where can you buy Hinkelhatz peppers? As a chili with strong regional ties, the Hinkelhatz and products made from them, are hard to find outside of Pennsylvania Dutch country. Though you can buy Hinkelhatz pepper seeds online if you have interest in growing these chilies either for culinary or ornamental use. If you’re a fan of pickling peppers yourself, these really are an excellent option to grow in your garden. 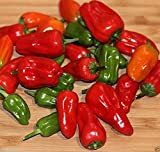 Hungarian Historical Hinkelhatz pepper, chili, extreme HOT, NON GMO !